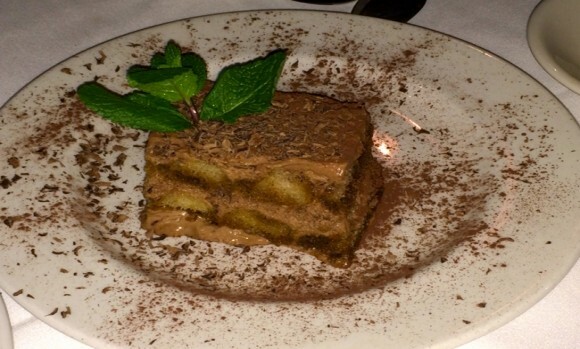 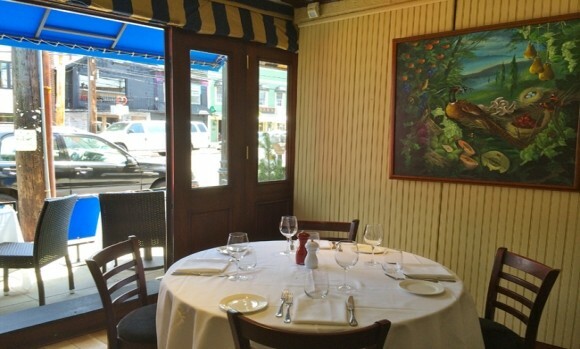 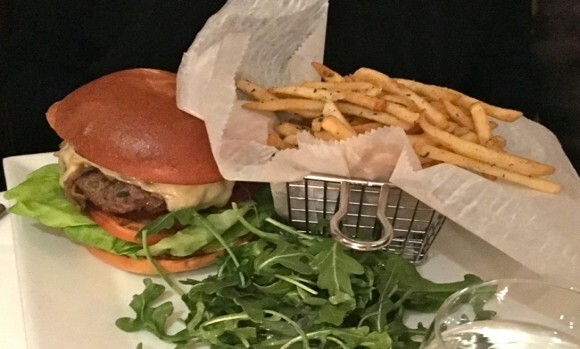 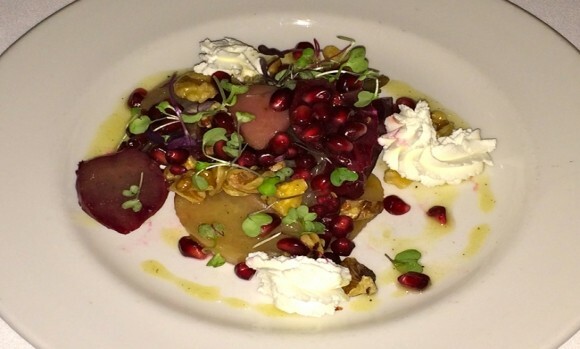 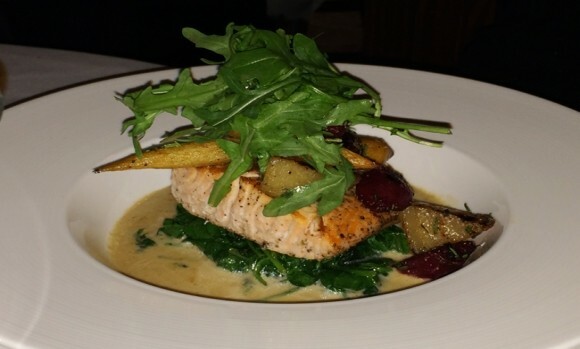 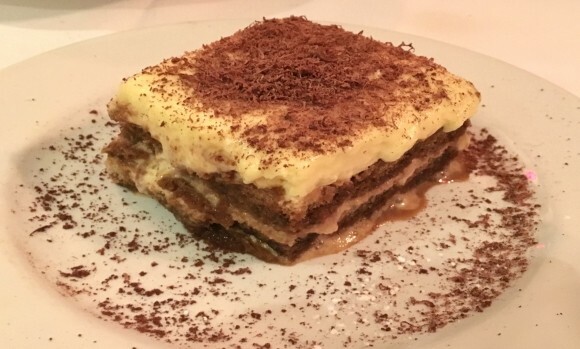 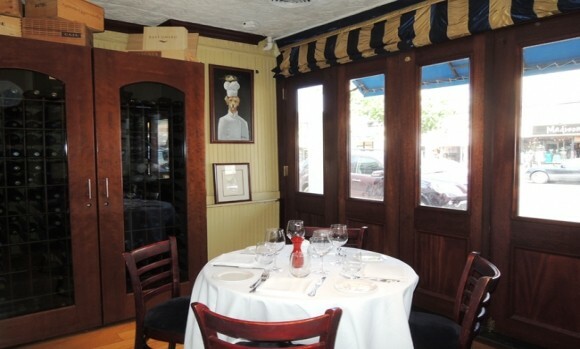 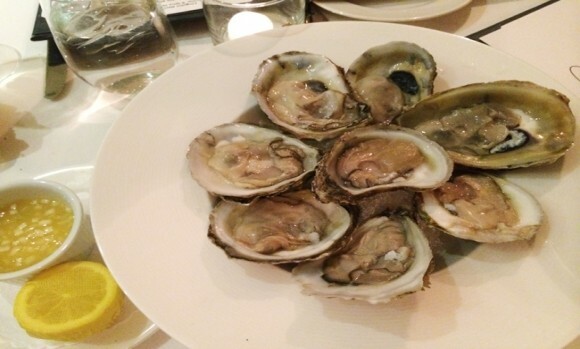 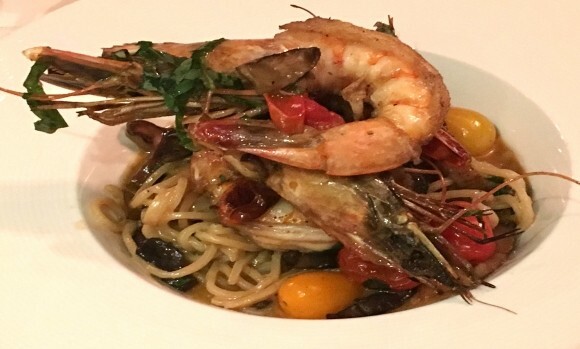 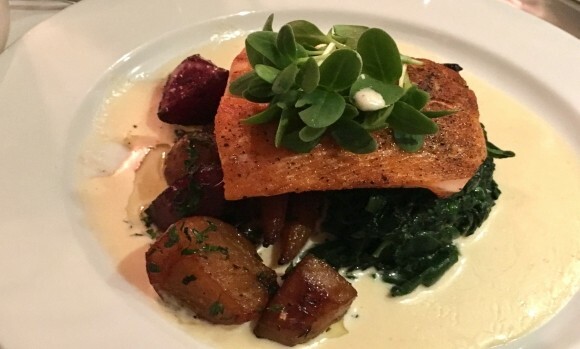 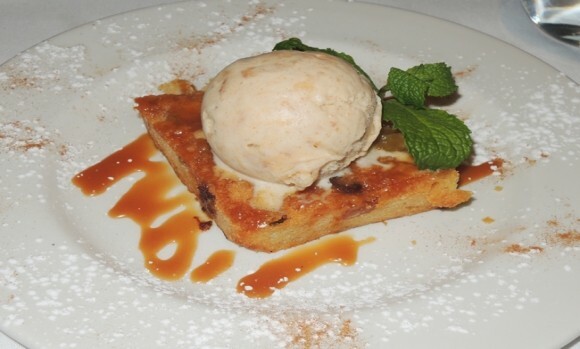 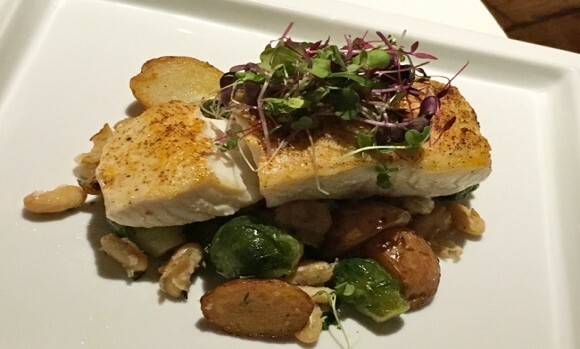 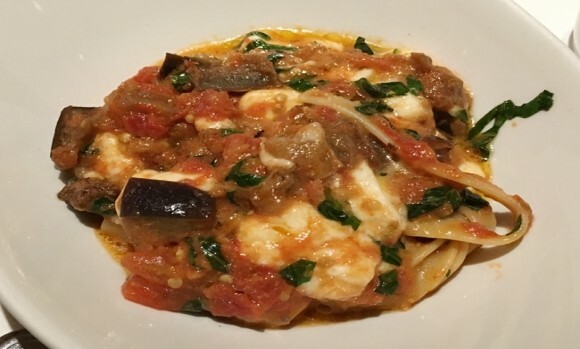 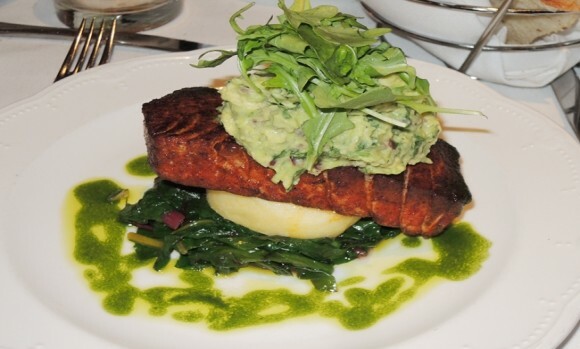 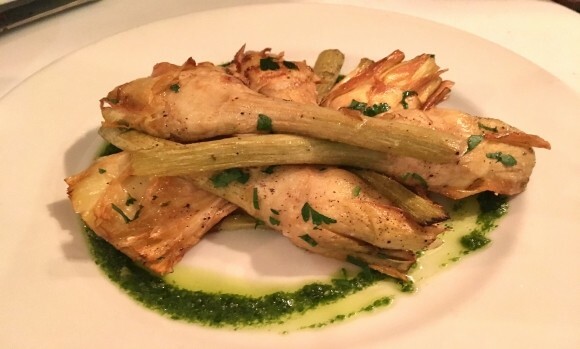 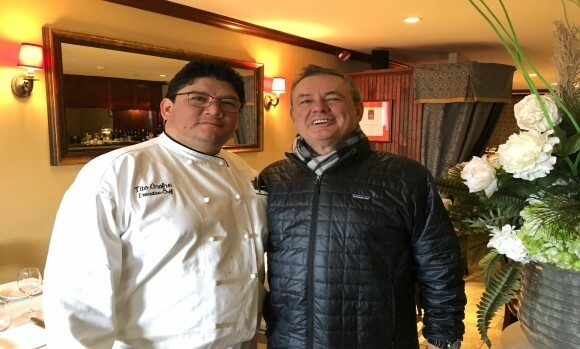 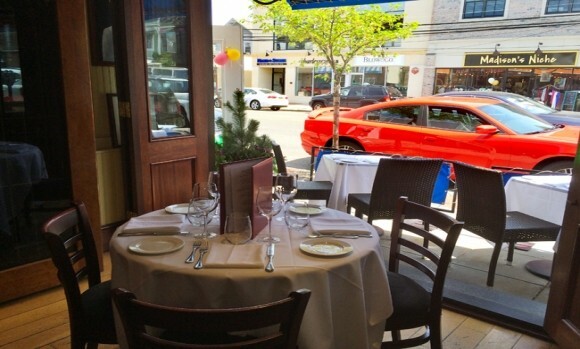 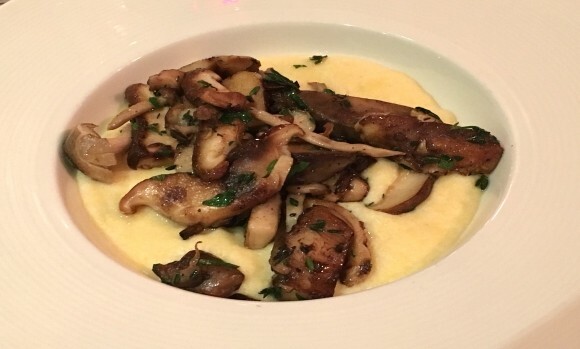 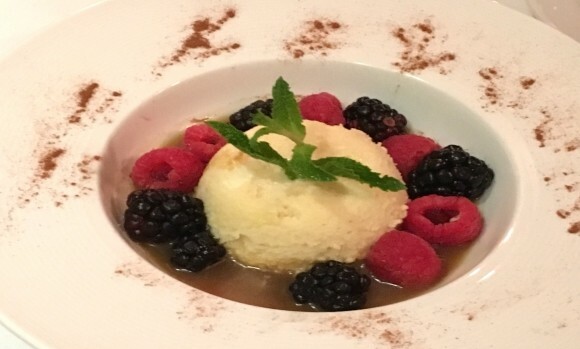 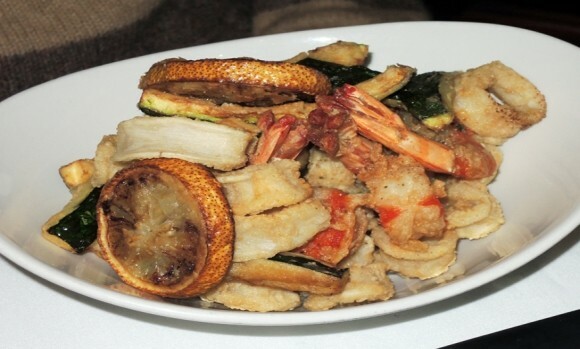 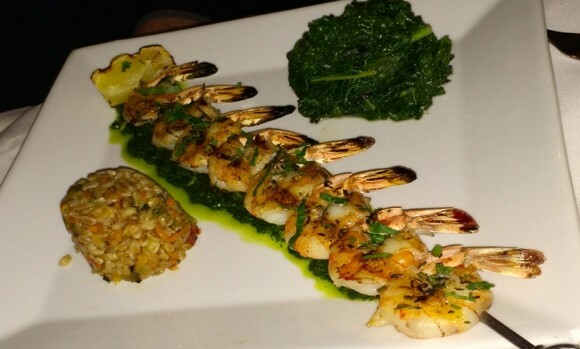 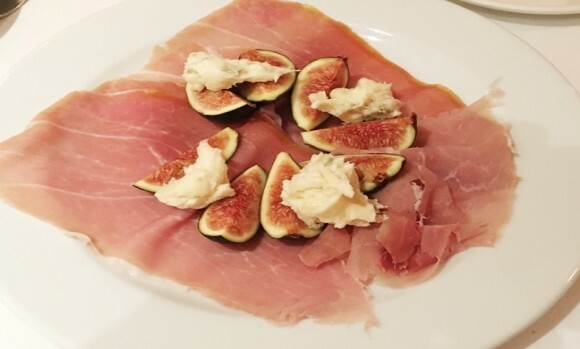 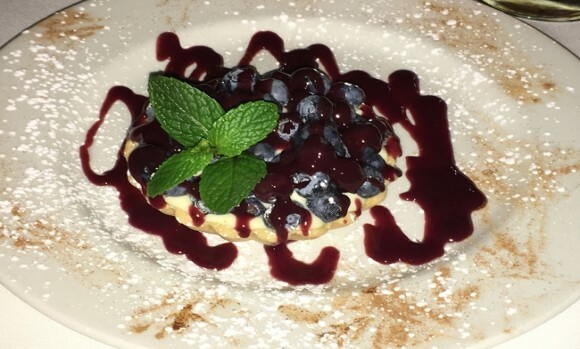 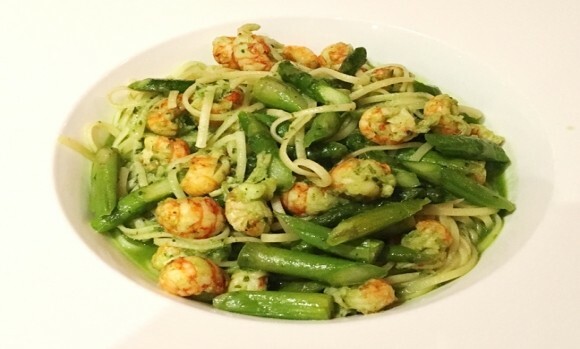 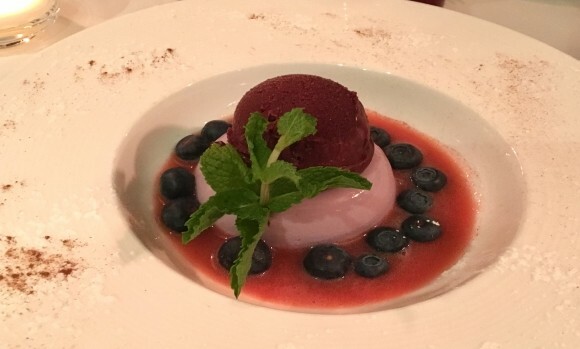 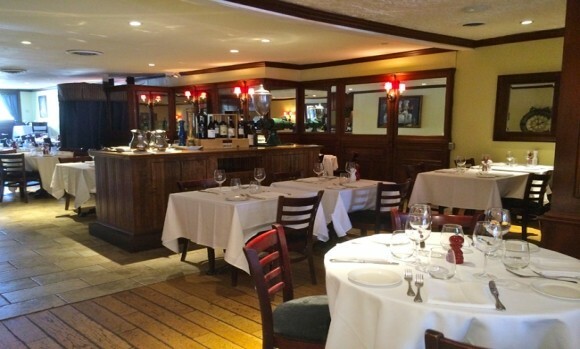 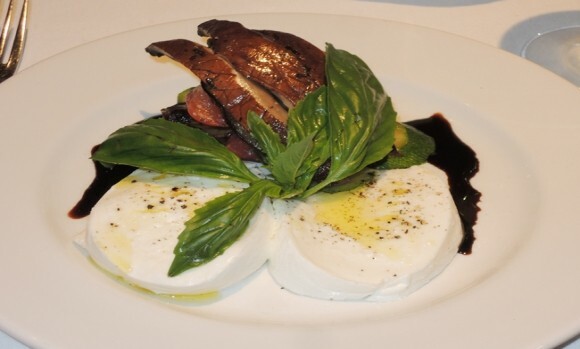 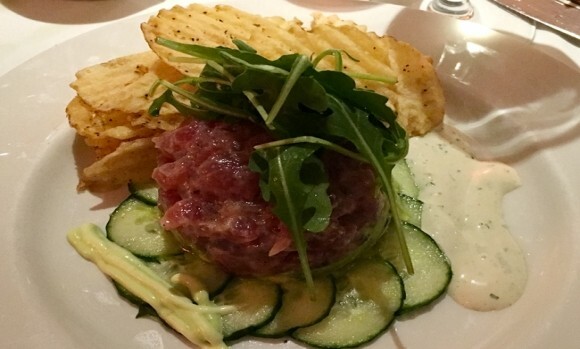 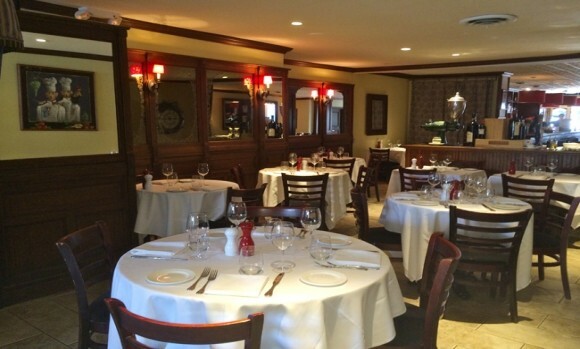 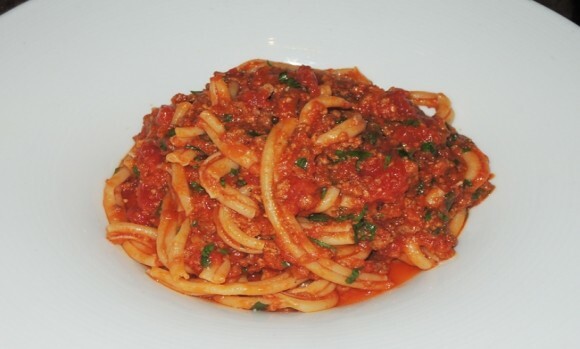 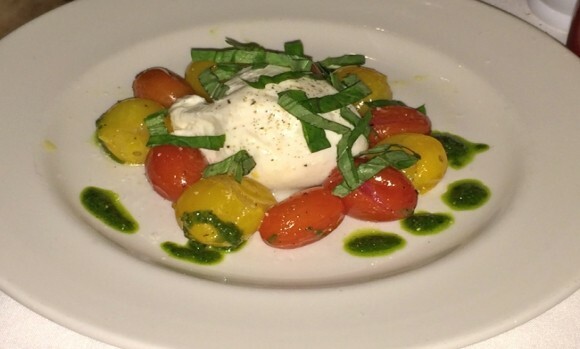 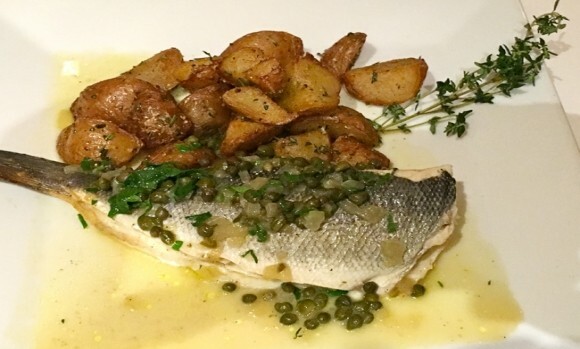 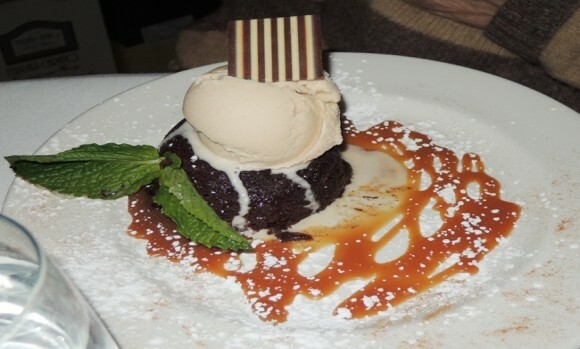 The setting of this restaurant, which has become a landmark in the Village of Huntington, is delightful with an atmosphere that combines European flavor with a casual yet sophisticated country look, contemporary Italian menu and a courteous and knowledgeable staff. 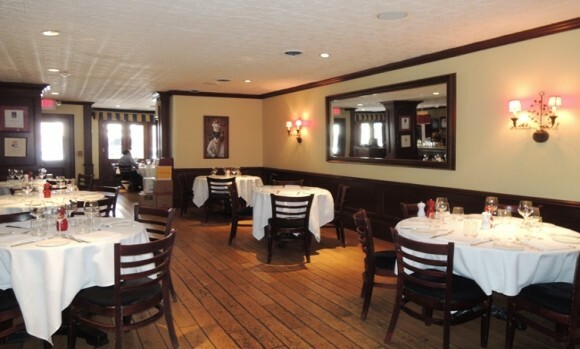 The bar area with a handsome granite-top bar is a chic place where you can enjoy a drink and a light snack. 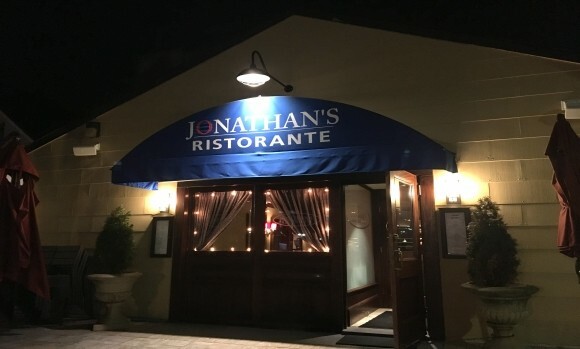 Jonathan’s is one of the few restaurants to combine a temperature controlled wine cellar and Riedel glasses with a wine list well stocked with wines mostly from small vineyards in Italy, California, Australia and France. 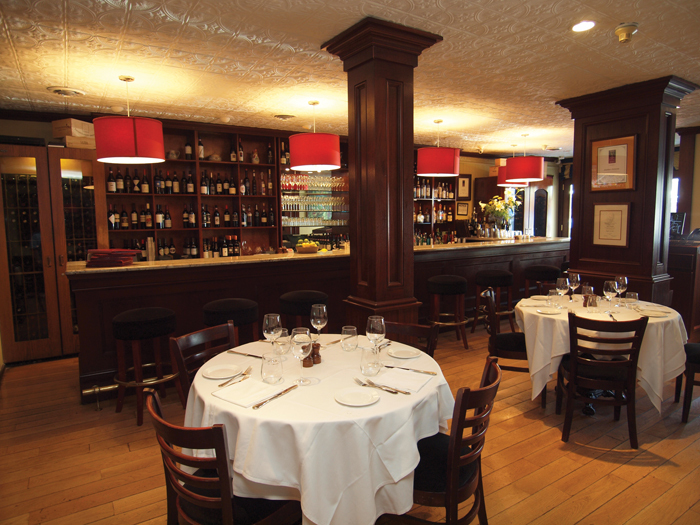 This wine list has won Wine Spectator “Award of Excellence” 2004-2012. 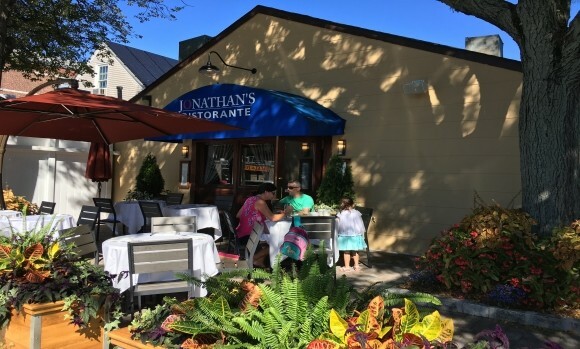 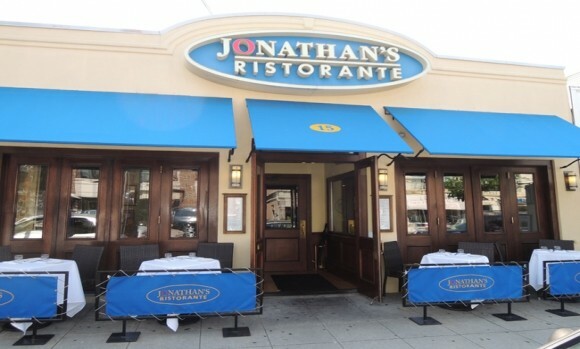 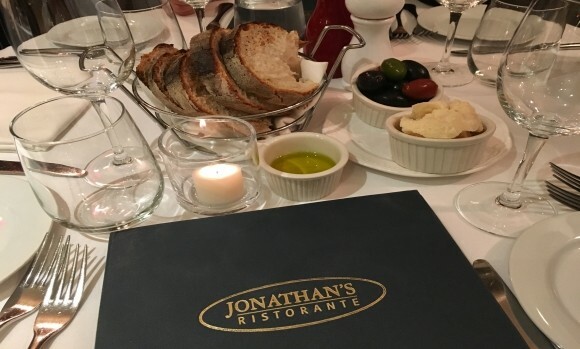 Service is warm, friendly and knowledgeable at Jonathan’s where you can have the same great food for your next private party on a Saturday or Sunday afternoon.